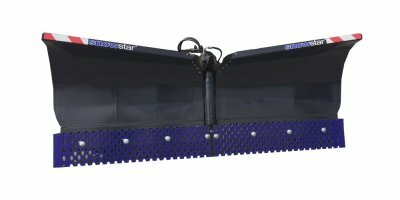 JH-Konemarkkinointi Oy designs, manufactures and markets SNOWSTAR work equipment for wheeled loaders, property maintenance machines, tractors and excavators. 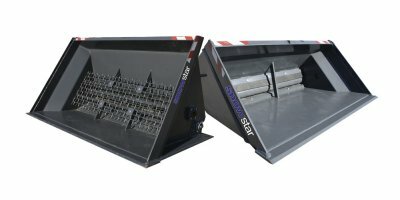 Our main products are snow and brush equipment for the maintenance of properties and urban areas, as well as excavator buckets for earthmoving work and excavator undercarriage parts and supplies. JH-Konemarkkinointi Oy is located centrally in Tampere, Finland. The new 1500m2 premises/warehouse guarantee quick deliveries anywhere in Finland. 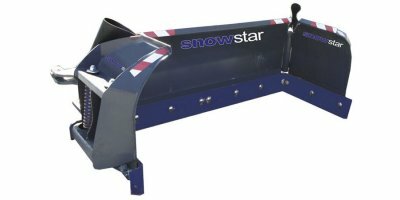 In addition to Finland and the other Nordic countries, the SNOWSTAR equipment sales network also extends to Russia and Europe.